Delta Airlines - Airline meals options for passengers. Delta airlines collaborate with brands to bring interesting meal options for passengers. On most flights within the USA, meals are not included for the basic economy and main cabin ticket holders. However non-alcoholic beverages are free on most US domestic flights in economy and include Coca-cola range, Fresca, Seagrams, Starbucks coffee on select flights and Minute Maid. On flights longer than 1.5 hours (available on the domestic U.S. and Canada, Latin America and Caribbean flights during meal times) customers may purchase a selection of fresh snacks and meal options through the Delta flight fuel buy on board meal program. All other International flights usually offer free meals and beverages for economy class. Note that on select Hawaiian services you can enjoy complimentary meals, beer, wine and spirits on non-stop services between Atlanta and Honolulu and Minneapolis and Honolulu in Comfort+ and Main Cabin. If you’re flying from Los Angeles to Amsterdam, Boston, New York – JFK, Paris, Shanghai, Tokyo HND and Washington D.C DCA enjoy culinary creations by Los Angeles based chef partners, Jon Shook and Vinny Dotolo. If flying from New York to Amsterdam, Brussels, Dublin, Frankfurt, Los Angeles, London, Paris, Rome, San Diego, San Francisco and Zurich enjoy cuisine created by Union Square Hospitality Group restaurant. All passengers in economy class will receive complimentary snacks and non-alcoholic drinks. Snack options may include peanuts, pretzels, and cookies. Snacks for purchase from the Delta menu. From 5:00 a.m. to 8:00 p.m passengers can purchase additional items from the inflight menus (listed below) that are available on domestic (U.S. and Canada), Latin America and Caribbean flights. 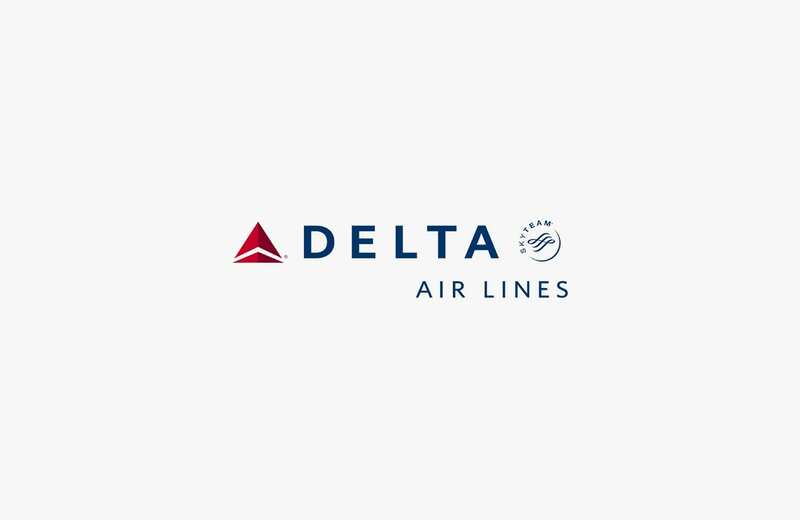 For transcon routes, Delta offers a specific menu while for flights operating to Honolulu a particular menu is also available on these flights. These flights will include complimentary meals for everyone in the main cabin/economy class. Passengers travelling in Delta comfort plus (on flights over 900 miles) will receive complimentary premium snacks on domestic routes. For those passengers travelling Delta comfort plus from NYC to LA and San Francisco, you will receive Luvo branded snacks and frozen yoghurt. Passengers can choose from 17 different special meals. These meals are available to pre-order for First, BusinessElite and Economy Class on flights where a complimentary meal service is offered. Asian Vegetarian Meal, Baby Meal, Bland Meal, Child Meal, Diabetic Meal, Gluten Free, Hindu, Japanese meal (Available only to BusinessElite customers between US/Hawaii & Japan), Kosher, Regal Kosher (JFK to TLV), Low Calorie, Low Fat, Low Salt, Muslim Meal, Toddler Meal, Vegetarian Vegan and Vegetarian Lacto Ovo. For further information on special meals check here. Click on the menu to view the entire offering on flights where meals are for purchase.